Type II diabetes is the most common form of diabetes, affecting almost 90% of all people with diabetes. While it usually affects older adults, more and more younger people, even children, are being diagnosed as Type II diabetics. In Type II, the pancreas makes some insulin but it is not produced in the amount your body needs and it does not work effectively. Type II diabetes results from a combination of lifestyle, genetic and environmental factors. Although there is a strong genetic predisposition, the risk is greatly increased when associated with lifestyle factors such as high blood pressure, overweight or obesity, insufficient physical activity and/or poor diet. Learn more about Risk Factors of Type II diabetes. 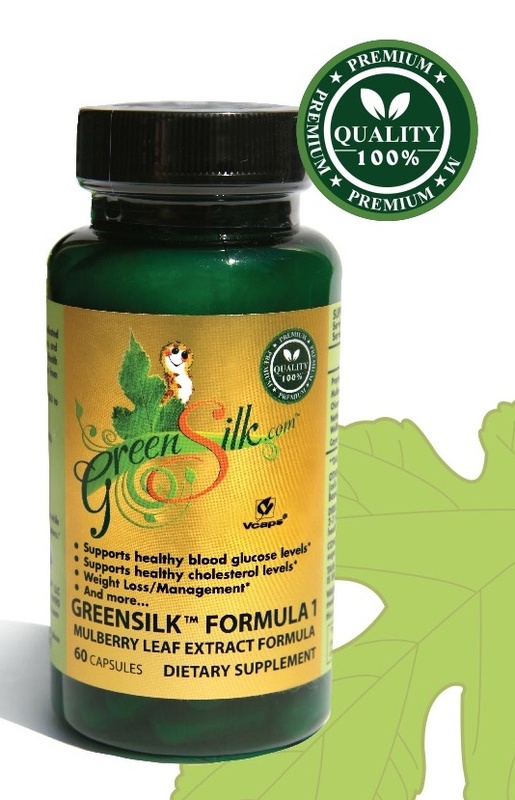 GreenSilk Formula 1 Dietary Supplement is a unique formula directed at lowering blood glucose levels naturally. 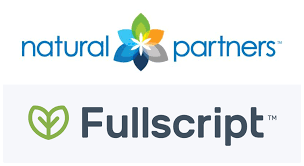 As a natural supplement the Mulberry Leaf doesn’t just stop at improving blood glucose levels. Full of antioxidants, high levels of protein, vitamins and minerals – a great health benefit for anyone.